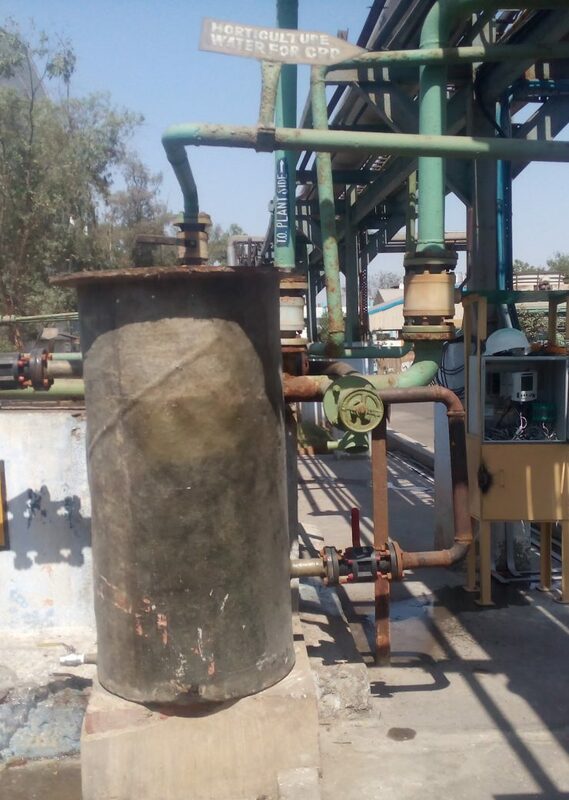 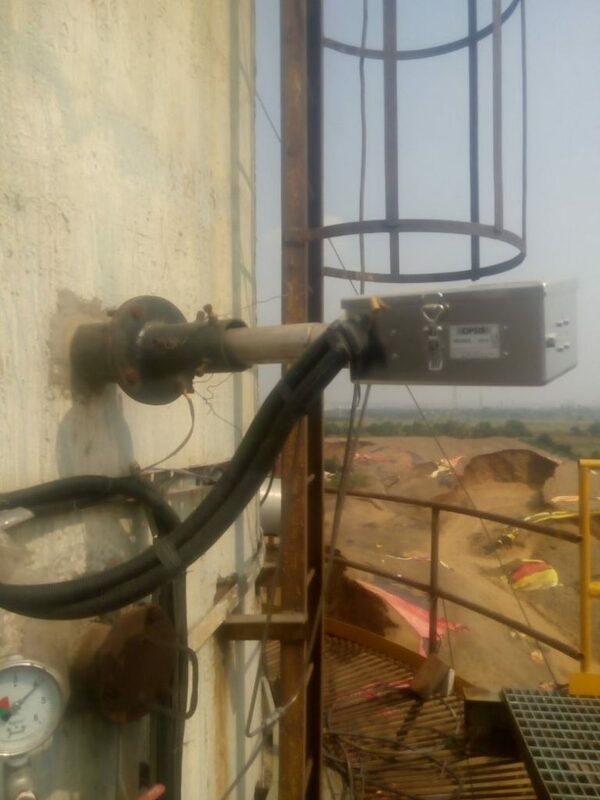 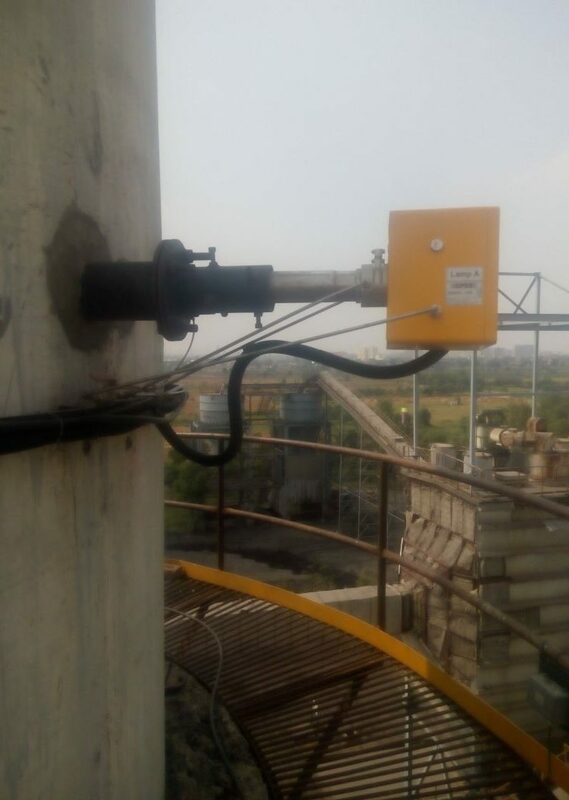 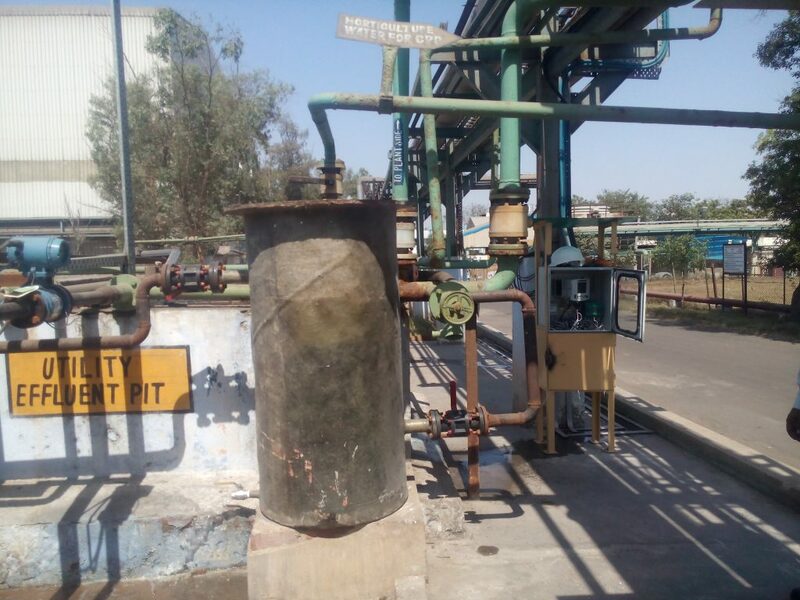 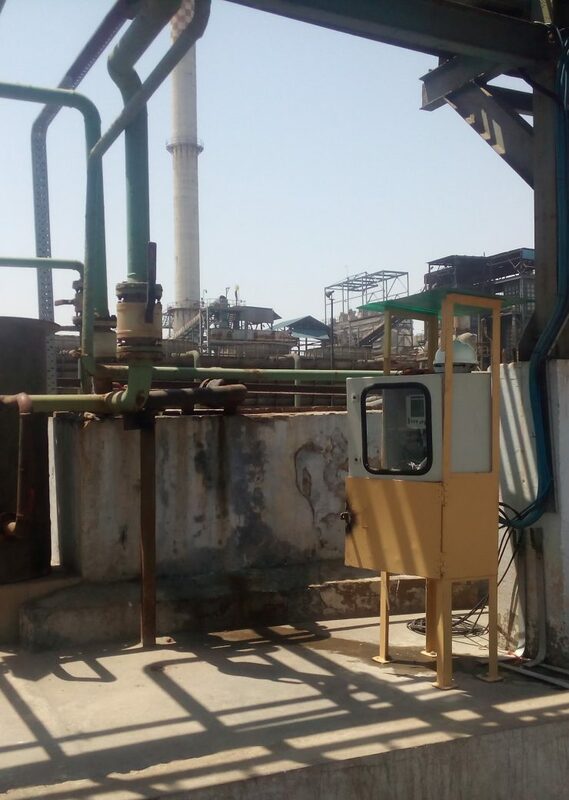 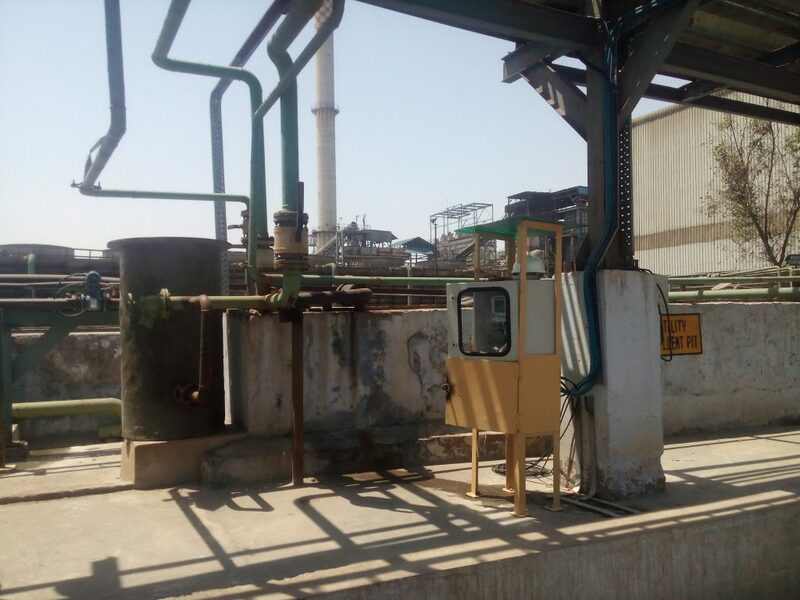 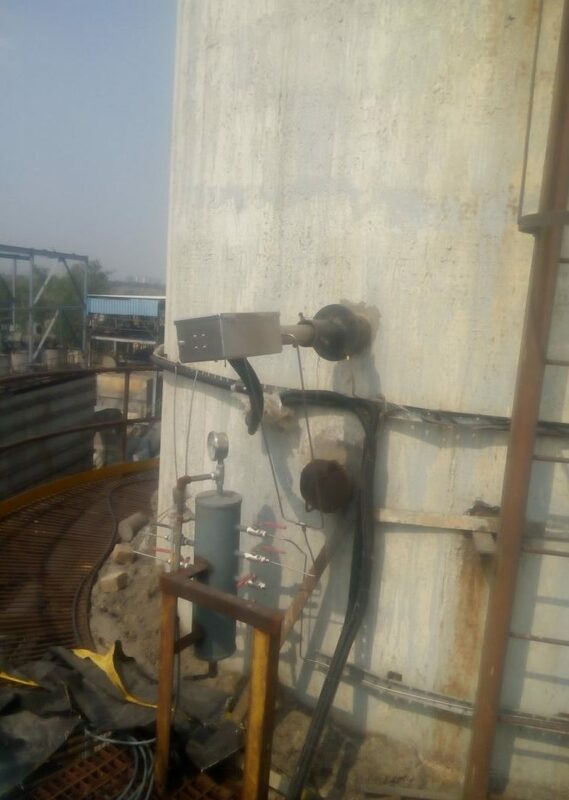 Our NEVCO engineers team successfully installed emission and effluent monitoring system at SRF for emission monitoring to measure SO2, NOx and PM. 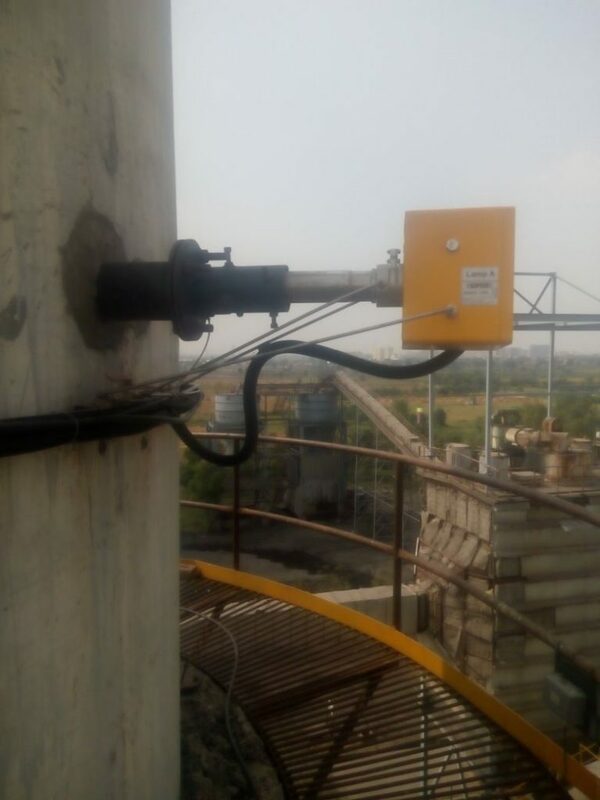 Effluent Monitoring system is also installed to measure COD, BOD, pH, TSS. 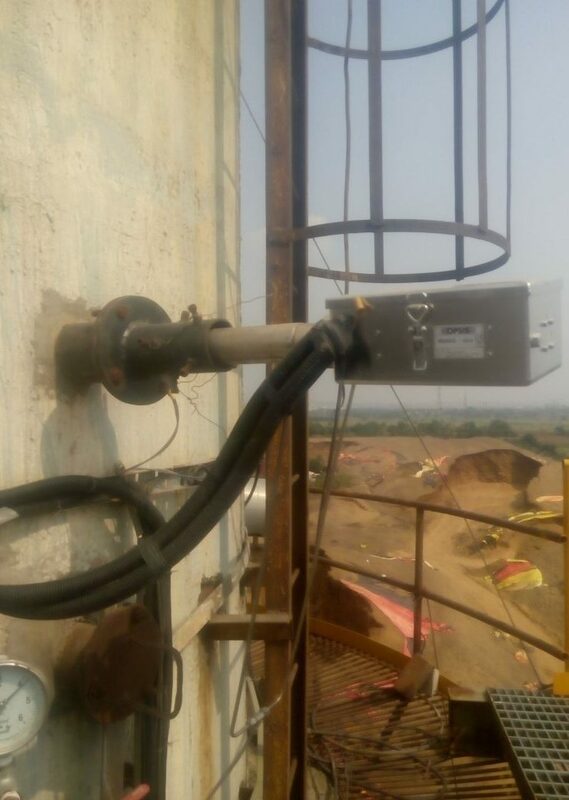 Apart from the this installation all the data of these parameters are submitted to Central Pollution Control Board server as well as on our www.nevcocpcb.com server.